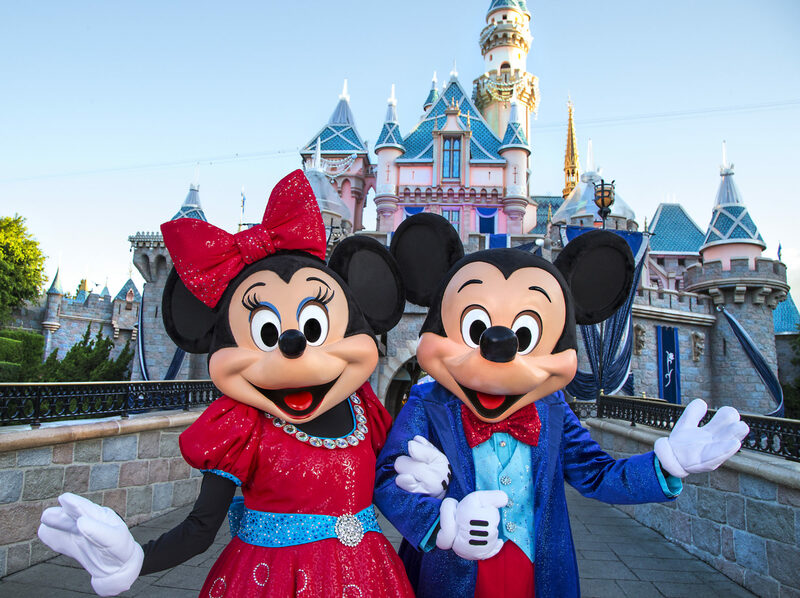 The Disneyland Resort will continue its 60th Anniversary Diamond Celebration through Summer 2016, extending the three spectacular after-dark shows created for the special anniversary – the “Paint the Night” parade, the immersive “Disneyland Forever” fireworks show and the all-new “World of Color – Celebrate! The Wonderful World of Walt Disney.” The exciting celebration, which also features sparkling décor, themed food and merchandise, will conclude on Labor Day Monday, Sept. 5, 2016. « Deal Alert: 2016 Knott’s Season Pass at the Lowest Price of the Year!